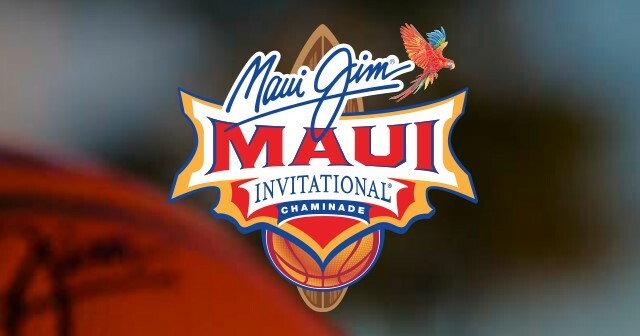 Maui Jim is giving away a $10,000 vaction to go to their Invitational Basketball Tournament being held on the Maui Island in Hawaii! The Grand Prize Trip consists of round-trip coach airfare for two (2) people from the major metropolitan airport closest to the winner’s home (as determined by the Sponsor) to Kahului, Maui Island, HI, six (6) consecutive nights standard hotel accommodation (based on double occupancy), the use of a mid-size rental car for the duration of the stay, one (1) $500 VISA® gift card, two (2) pair of Maui Jim sunglasses of winner’s choice and one (1) pair of tickets for each day of the Maui Invitational Tournament championship games. Approximate Retail Value of the Grand Prize is $10,000.